Parsley is not just for garnish. This herb is an anticarcinogen that is also useful as a digestive aid and helps to purify the blood. It contains three times as much vitamin C as oranges, and twice as much iron as spinach. 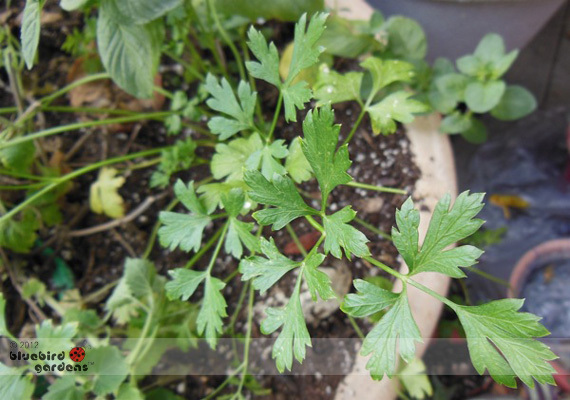 Parsley contains vitamin A and is a good source of copper and manganese. I read somewhere it is added to a plate so that eaters have a natural breath freshener at the end of a meal.